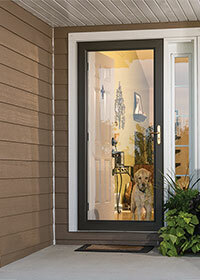 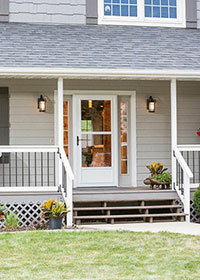 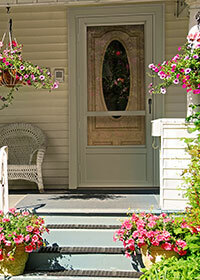 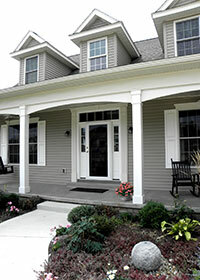 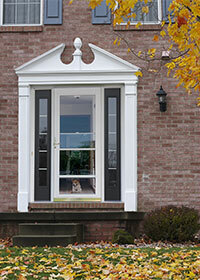 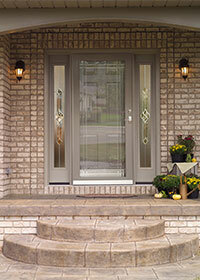 Storm doors are not just for protection against bad weather! 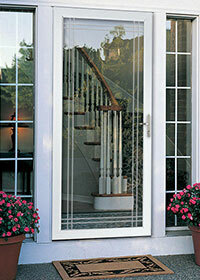 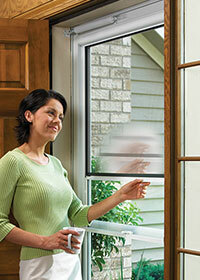 A storm door can allow you to let in light or ventilation without opening your home to bugs. 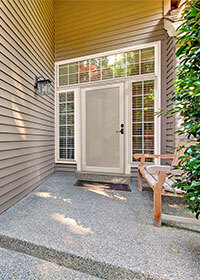 Dayton Door Sales offer a wide-variety of storm door styles, from classic and budget-friendly to decorative and specialty options.